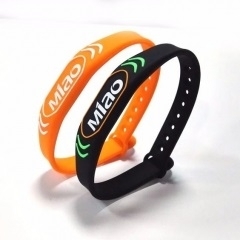 2 Wristbands are cheapest and most common wristbands used worldwide. 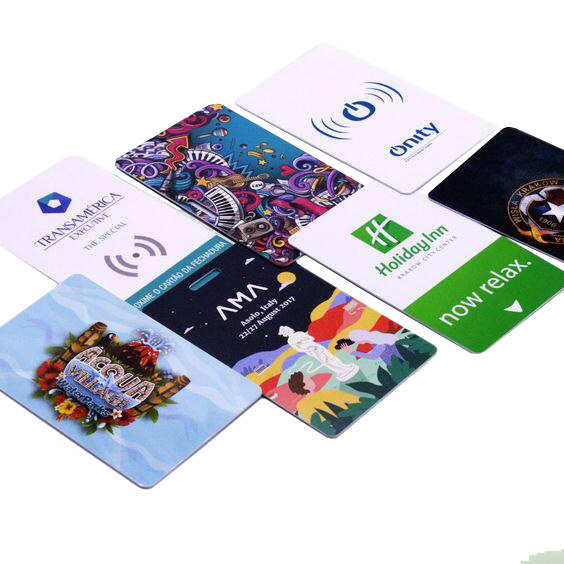 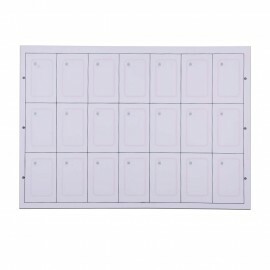 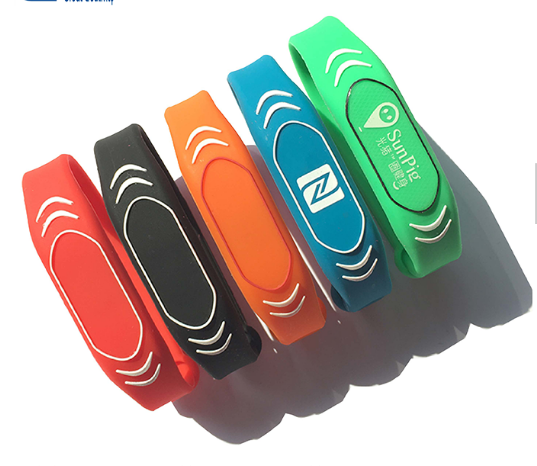 They are widely used for visitor control and crowd management by different logos or colors. 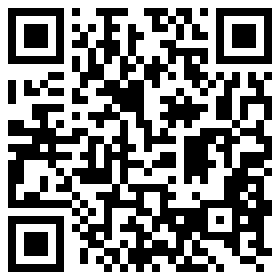 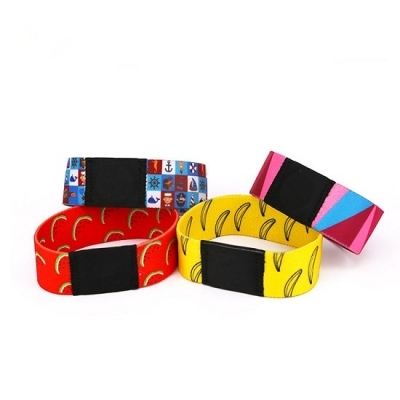 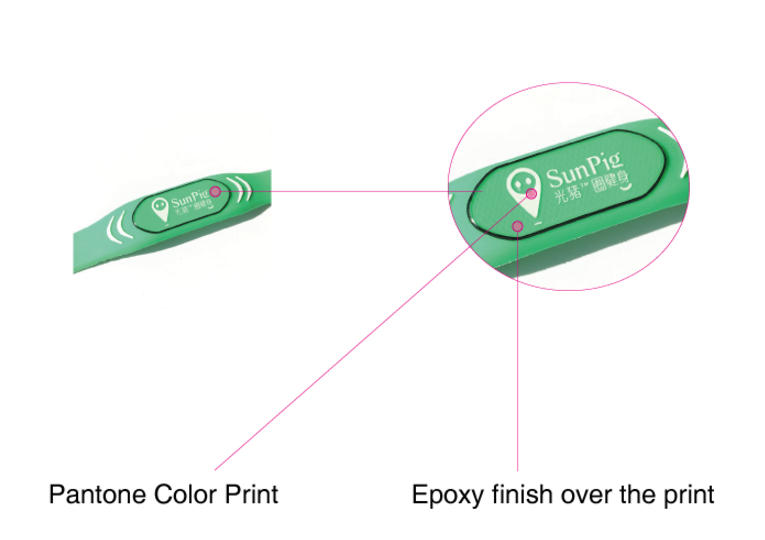 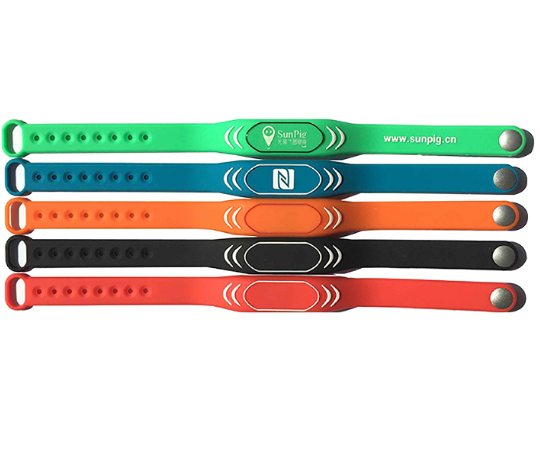 3 Wristbands can be printed with logos, serial numbers, bright colors, lineal or QR code etc. 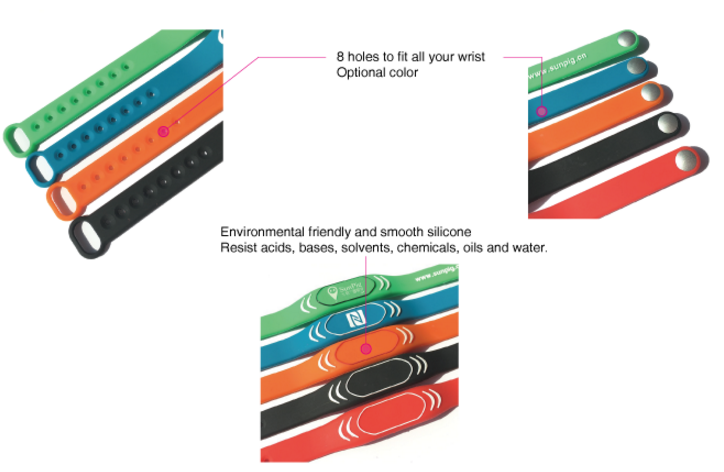 4 Wristbands are flexible, lightweight, strong, and resistant to water and abrasion. 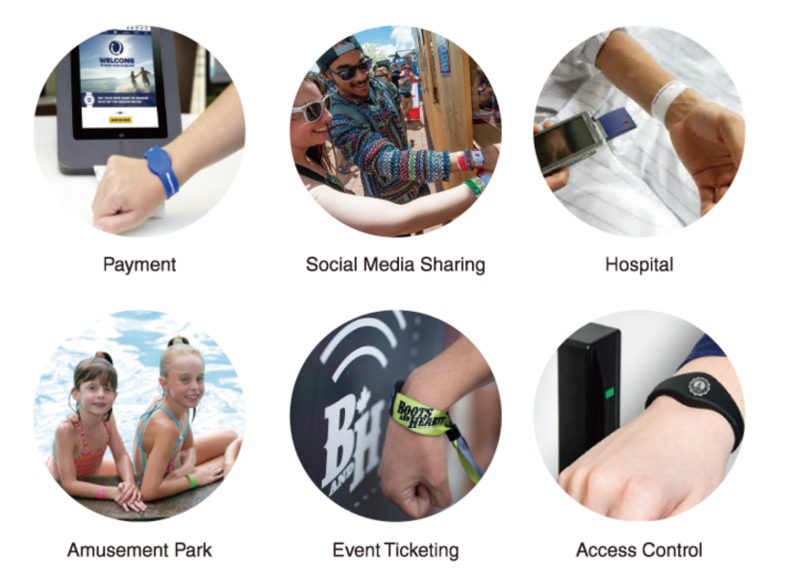 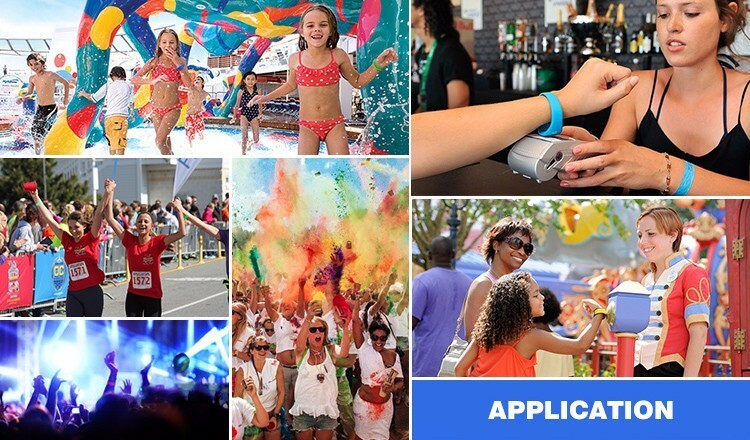 RFID wristband are beginning used more widely in event management which will demand this streamlined response to their registration, payment and engagement needs. 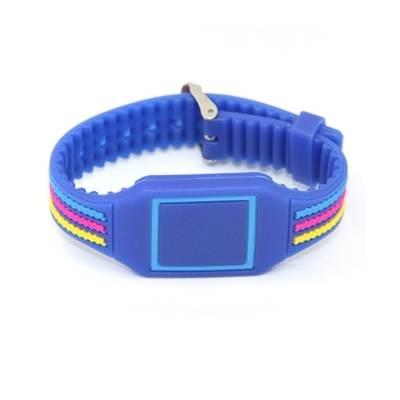 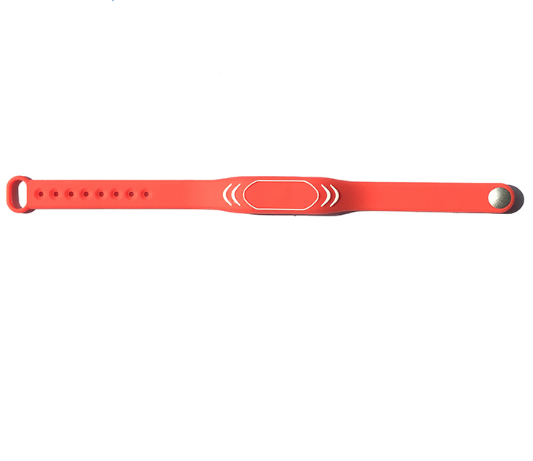 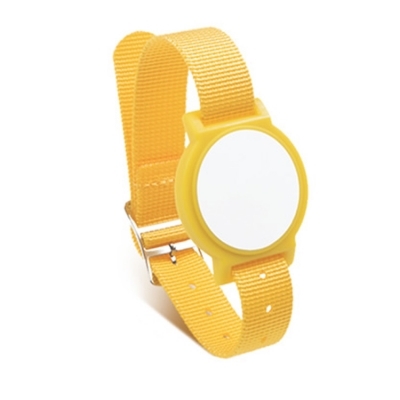 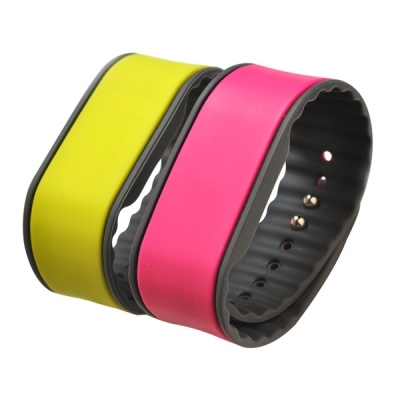 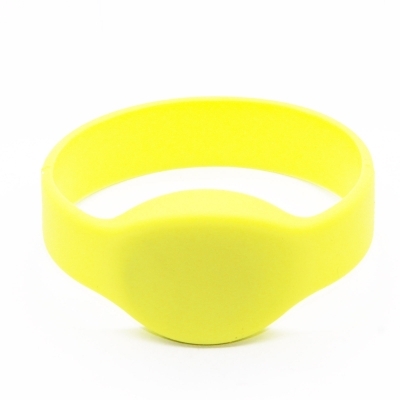 Silicone rfid wristband with its environmental friendly material and smooth touch, has becoming popular among comsumers. 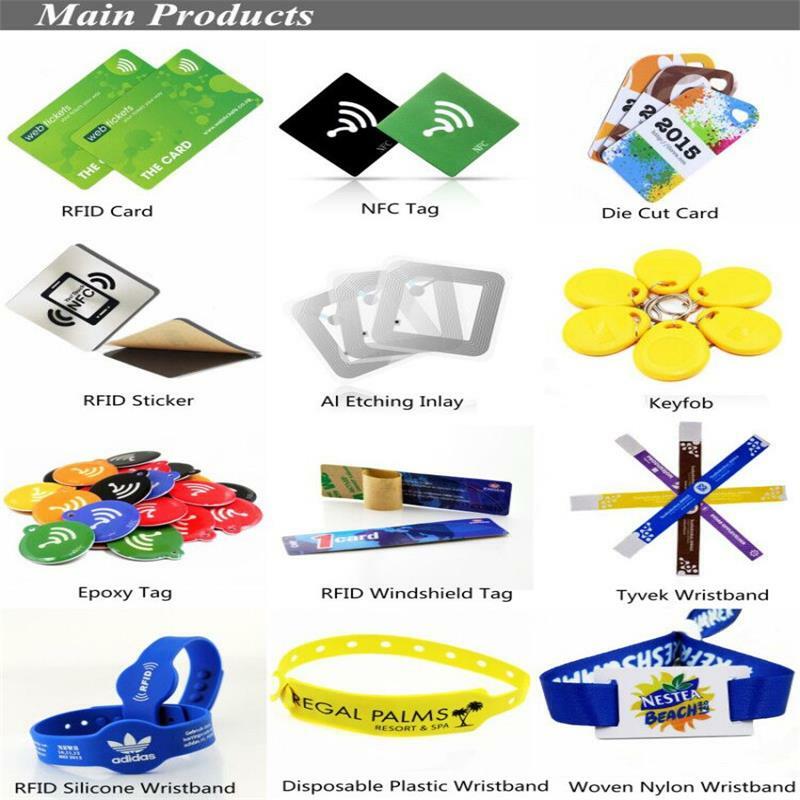 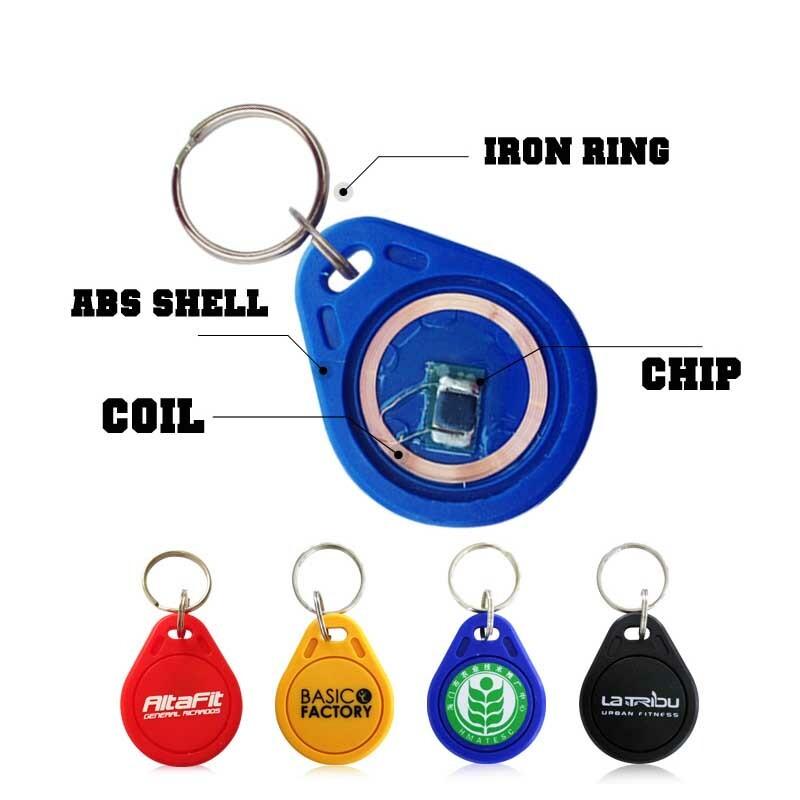 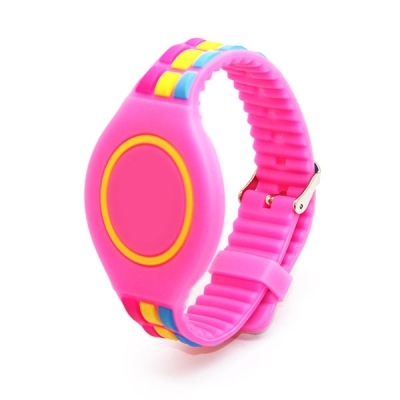 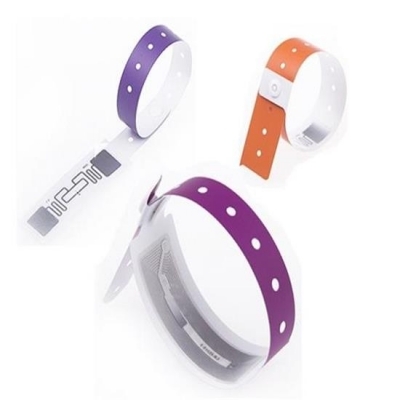 As a National Hi-Tech Enterprise, we are focused on manufacturing a variety of silicone rfid wristband which including 125khz rfid wristband and 13.56mhz rfid wristband. 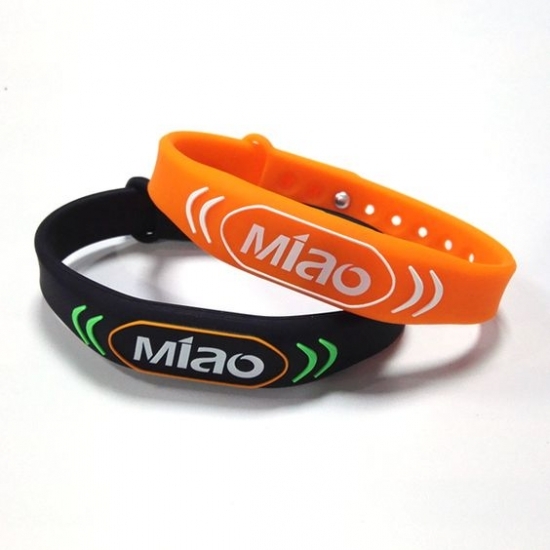 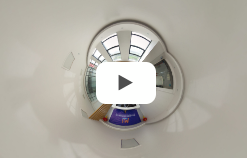 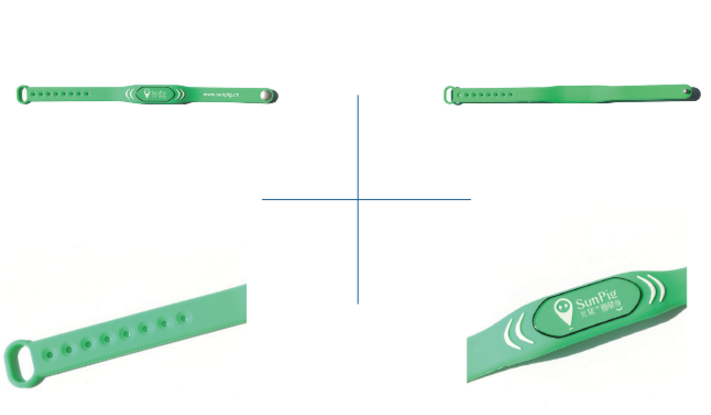 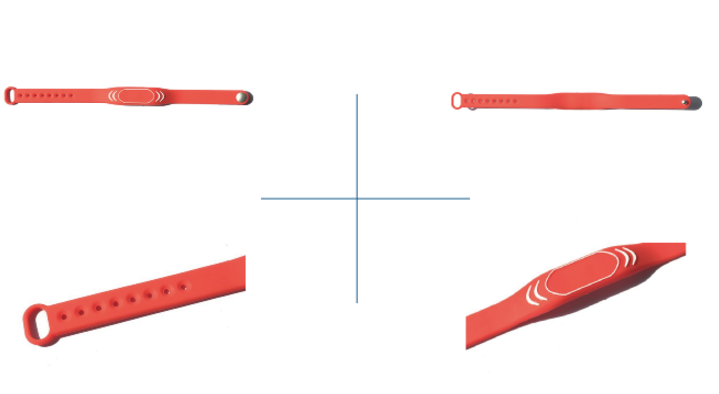 We could provide you a whole silicone rfid wristband solution if you need it.